When it comes to makeup and eyes, then it surely brings them out and makes them look ever so graceful. However, it should not be overdone and it is important the makeup suits your style and doesn’t look odd. 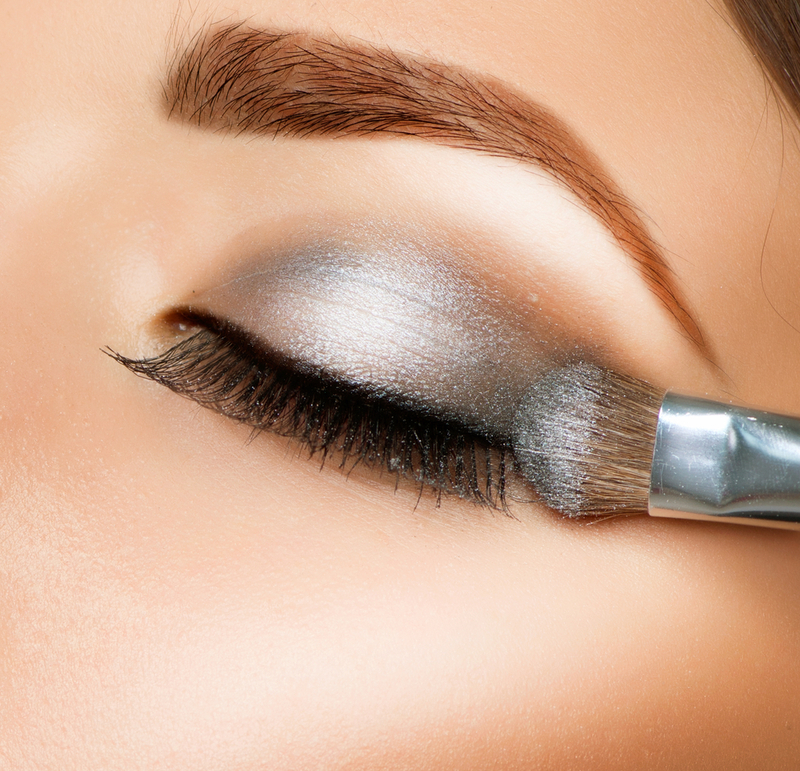 Eye makeup is very important as they are a feature on the face, which is pretty hard to miss. We all know that whilst talking to someone eye contact is ever so crucial. The last thing you want to do is have a conversation with your boss and come home to find you had mascara smudges all over the eye area! We all know it has happened many times so maybe now is the time to put a permanent stop to it. The skin area around the eye is ever so delicate so it is important we treat it with extreme gentleness and care. Apply a light medium shade of eye shadow to the entire lid area of the eye; creating a lovely soft base you can work on. After this, a darker color should be applied towards the outer third of the eyelid area; this should slightly spread past the outer corner of your eye. In case you see some harsh lines or parts of your eyelid uncovered; you can always use a blending brush or even your fingertip (needs to be free of chemicals); making sure no area remains exposed. If you wish to create a ‘wider’ eye effect to your eyes, then you can use a pencil or liquid liner in order to softly line the upper lash line. Before doing so, remember to sharpen your eye pencil so you can achieve the best results and a defined line. If you find it hard to draw an accurate line you can always have a support for your elbow to rest on. Starting from the middle and reaching to the outer edge, then extending to the inner part is highly recommending as it will make it easy for you and make sure the line is completely drawn. To enhance the look you can also use a brush of eye shadow along the lines you have just drawn. Finally, it’s time for mascara! 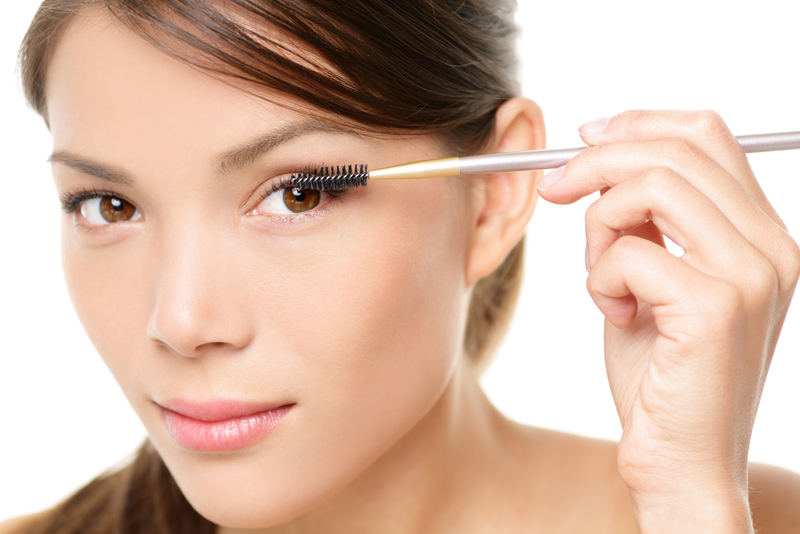 Using high-quality mascara is essential as it does not flake, clump or run down and also stays on throughout the day. Benefit Cosmetics They’re Real Mascara is perfect to use; it beautifully lengthens, volumizes, curls, lifts and separates the lashes and can be purchased from many beauty stores. Brush the mascara onto the entire length of your lashes and add in more layers; so your lashes appear bold and fully stand out. That’s it! Now you can show off your look and flatter all your girlfriends.